Julian Hosp, F-one prorider and freestyle PKRA competitor is coming downunder in December. 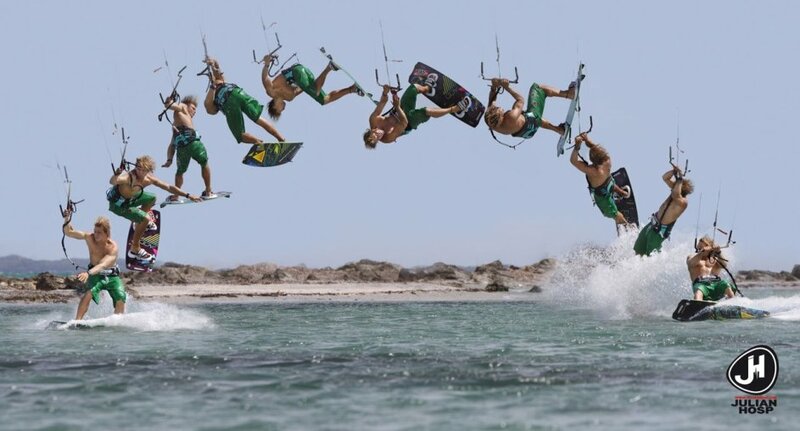 His kite klinics are revered around the world for advancing individual rider progression. 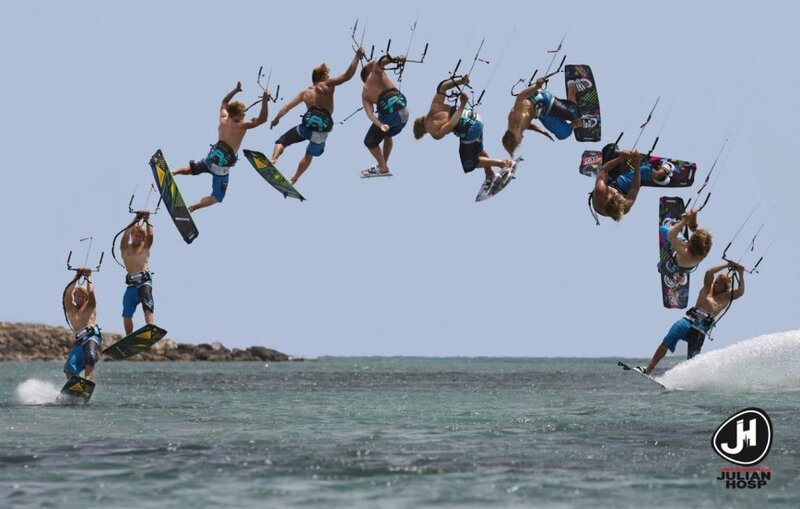 F-one are sending pro rider Julian Hosp down under to run a kite klinics in December and January, and possibly February as well. The dates are 14-19 December on the Sunshine Coast QLD, 4-9 January in SA and February in Melbourne / WA. Using video review and intensive coaching Julian advances individual rider progression beyond every expectation. Guest appearances by Mitu Montiero famous freestyle surf innovator and local gurus are in the pipeline. All levels of rider are catered to and will be amazed at their results, riders who can already invert and spin will really benefit from Julians highly advanced techniques. The price is under $100 / day just $499 all up for the lucky first few! There are limited places for a small group size and great value so get your spot now email@m8kite.com or call 07 5455 6633 and leave a msg. Also Julian will be at a demo on the gold coast right near the PKRA event on Main beach Saturday 11 and Brighton in Brisbane Sunday 12. Mitu Montiero surfkite legend is locked in for guest appearances. For info call 07 5455 6633. If you need us to arrange accomodation and transfers from Sunshine Coast (maroochydore) airport simply let us know. Note if you cant get to Sunshine coast there are about 100 flights a day into Brisbane airport which is only a few hours away.